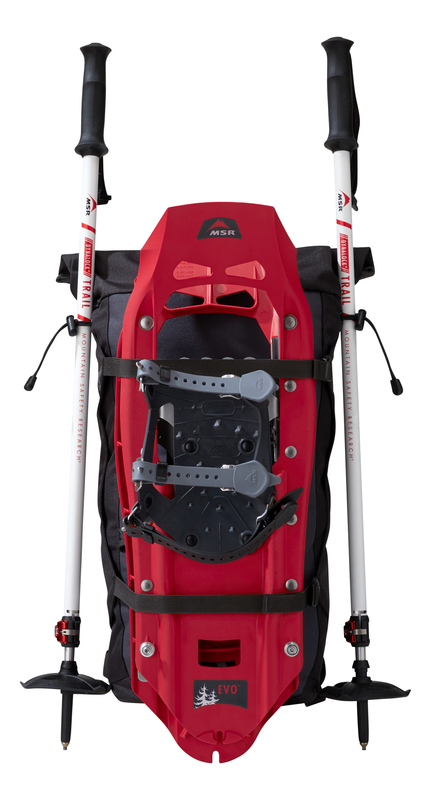 Complete kit featuring our best-selling snowshoes, high-strength poles and a carry pack, all to get you out and into winter. Learn more. 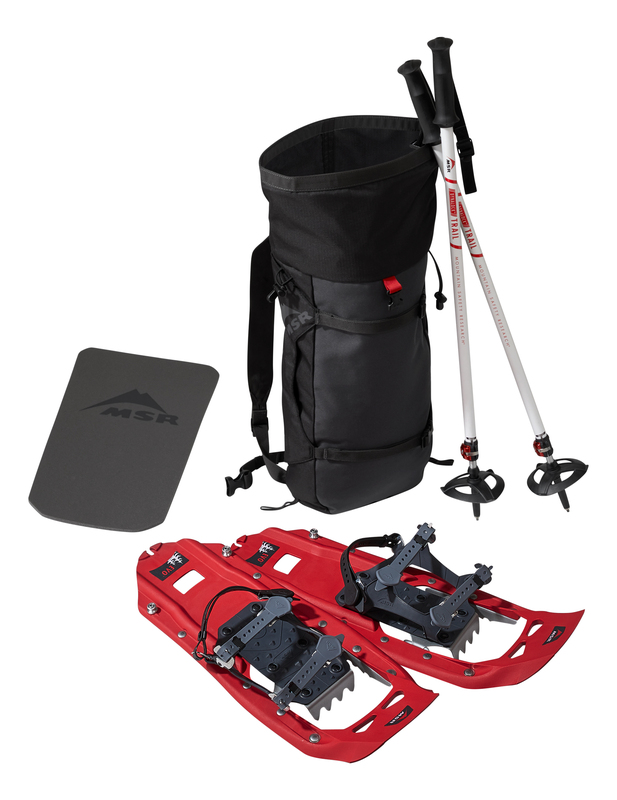 MSR’s Evo Snowshoe Kit is packed with the innovative technologies you need to get out and onto the winter trails. 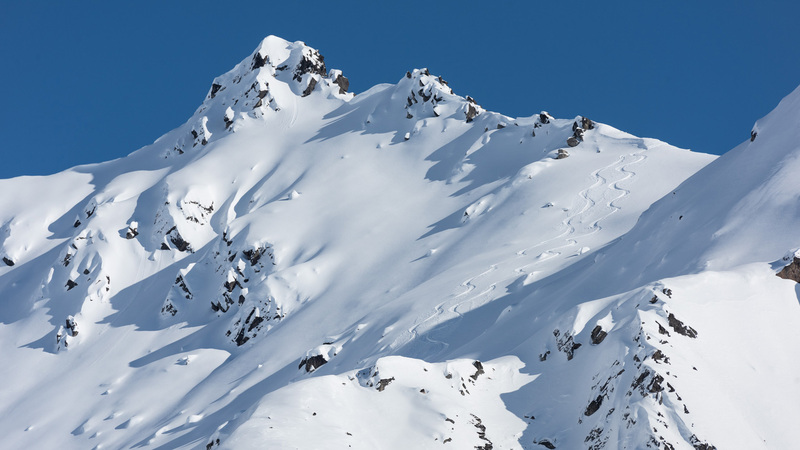 It all starts with our best-selling Evo Trail snowshoes, offering surefooted grip and easy-to-use performance. 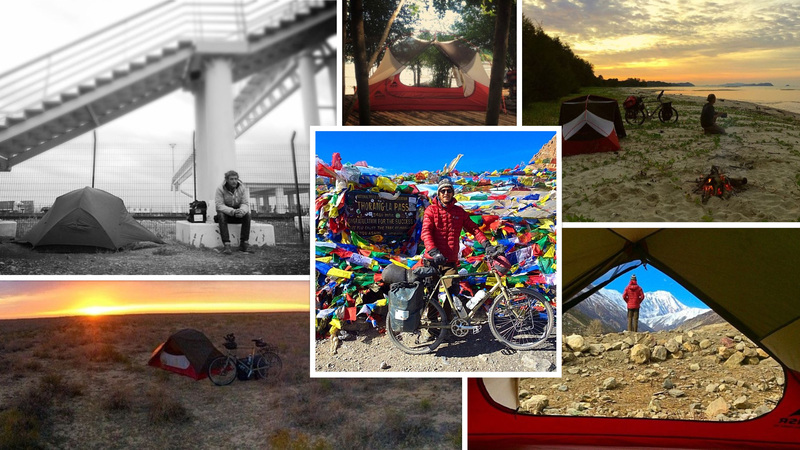 Next, our DynaLock™ Trail poles are not only light, they’re also our most durable poles. And we didn’t skimp on the carry pack—it’s fully featured with a removal seat for lunch stops, organization and hydration compatibility. So whether you’re cruising to the woods just behind the cabin or the frozen lake beyond, this kit is your ticket to winter exploration. 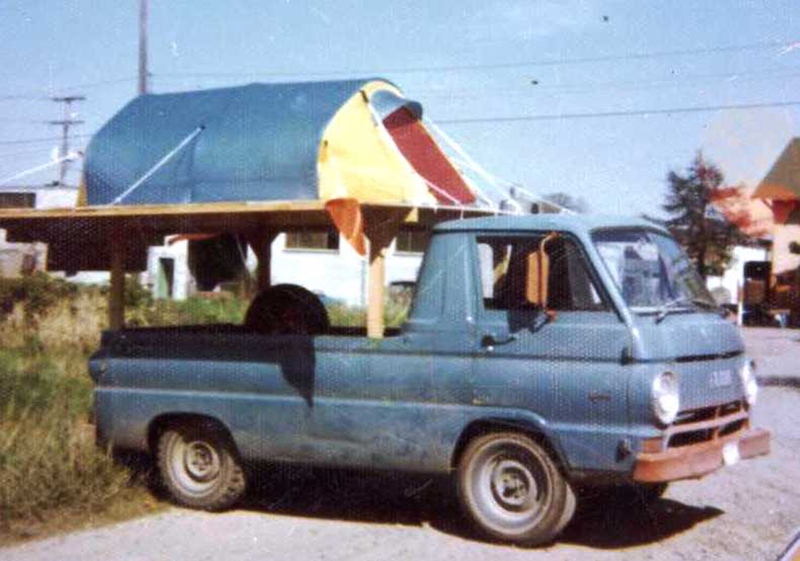 All-in-One Kit: Perfect for spontaneous winter adventures and family recreation. 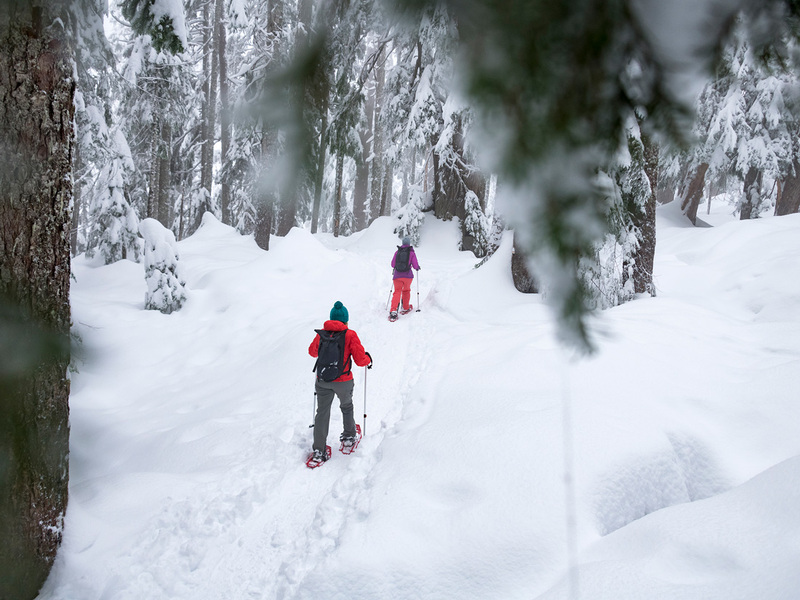 Evo Trail Snowshoes: Durable, proven design with steel traction provides reliable grip, while easy-to-use DuoFit™ bindings offer essential foot control and comfort. 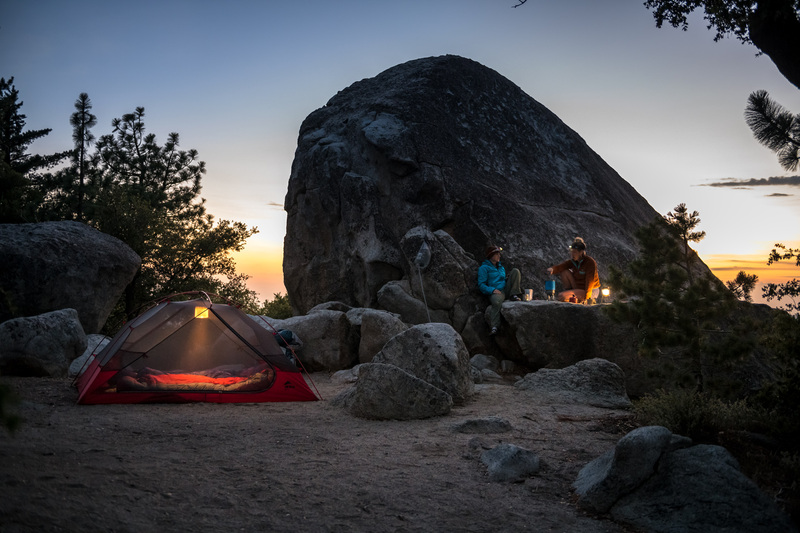 DynaLock Trail Poles: Two-section aluminum poles with easy, secure DynaLock adjustability, and comfortable, ergonomic grips. 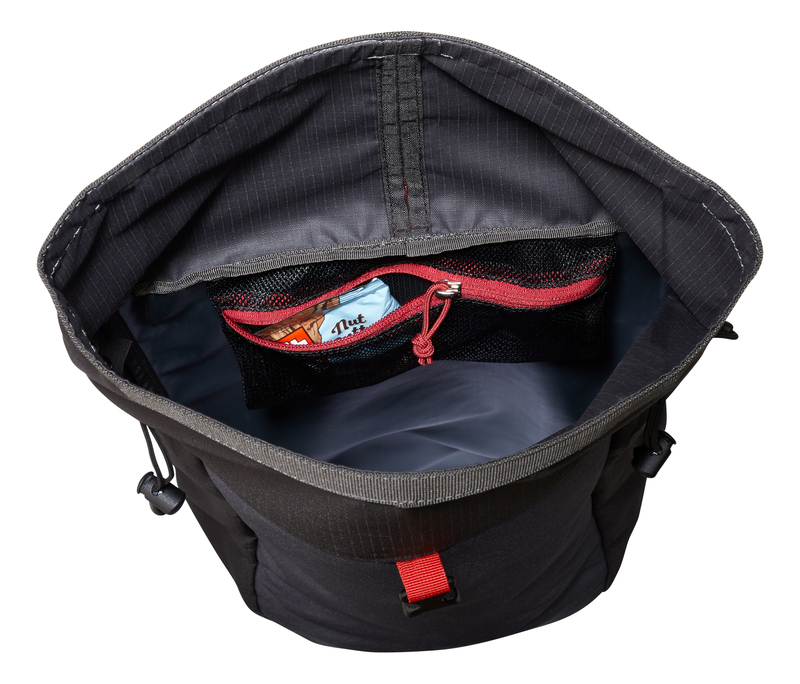 Carry/Storage Pack: Built with rugged coated nylon panels to resist abrasion, and a wide-mouth roll-top for easy access to contents. Features removable foam seat, internal zippered pocket, hydration compatibility, and loops for pole attachments.